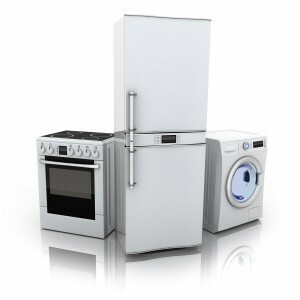 JRC Services are kitchen appliance repair specialists based in Fareham. With over 30 years of experience you can be assured of a first class, efficient service with no hidden costs. We are proud members of Checkatrade and have over 100 excellent reviews to our name, giving you complete peace of mind in our work. Covering areas from Bognor Regis to Southampton including Portsmouth, Fareham and Winchester, click here to see our full coverage map. 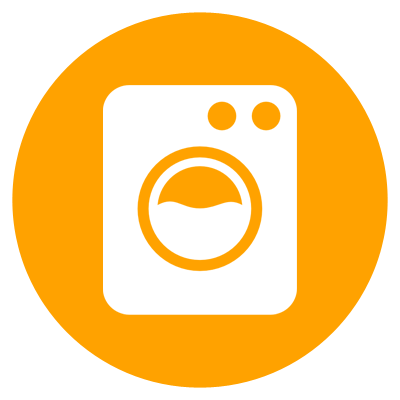 From AEG to Zanussi we provide washing machine repairs and servicing on all brands of washing machines. 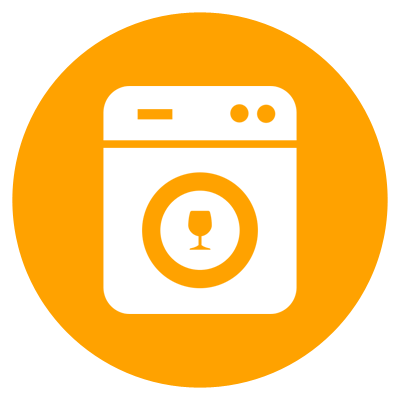 We cover all aspects of dishwasher repair including poor washing, no drainage, leaks, faulty electrics, etc. Fridges, freezers, fridge freezers, and American-style fridge freezers we repair them all. 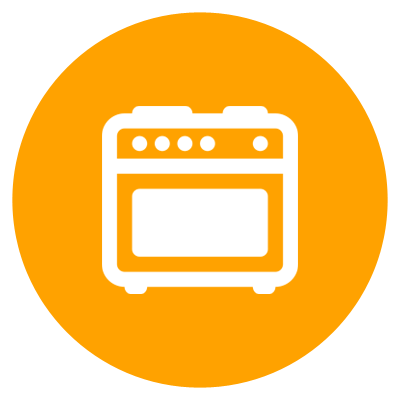 Possibly the most used and relied upon kitchen appliance is the cooker, we can repair all brands of electric cooker. 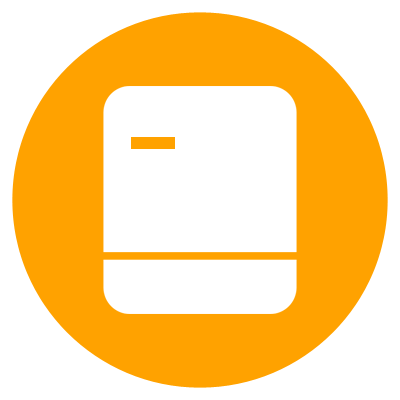 For kitchen appliance repair or spare parts please complete the form below with as much information as possible and we will be in touch, thank you.